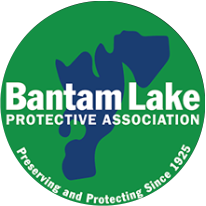 The Bantam Lake Protective Association, Inc. is a private nonprofit organization devoted to the preservation of Bantam Lake and its surroundings. 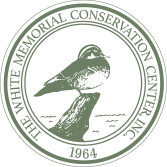 Working with the Town of Morris, The White Memorial Foundation, DEEP, and the Torrington Area Health Dept., we strive to maintain the highest practical water quality for swimming, fishing, boating, and water and ice sports. We invite everyone who enjoys Bantam Lake and recognizes the significance of our purpose to become a member of The BLPA. Help us help you enjoy Bantam Lake. Want to know whats going on at Bantam Lake Protective Association? Read up on our monthly minutes posted below! 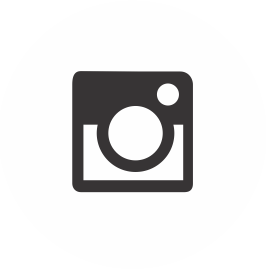 We'll keep you in the loop and up to speed on our latest news! 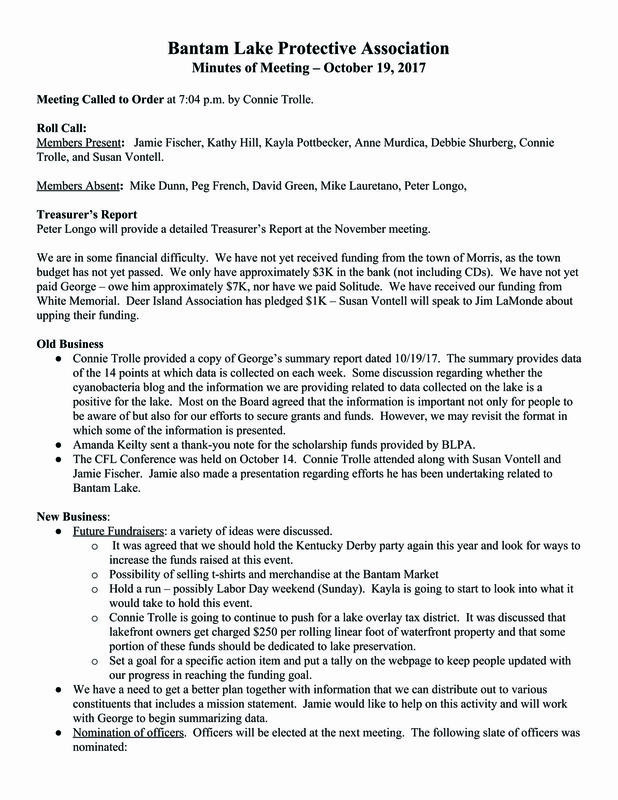 Board Meetings are the 3rd Thursday of each month.